When it comes to emergencies in the home, having professionals by your side is one of the keys to easing the stress of unexpected disasters. 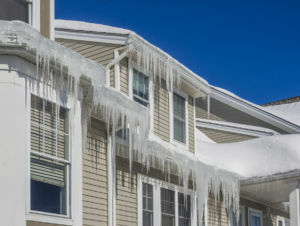 Damages to a home in the form of floods, ice dams, fire, bursting pipes and others can be more than just an inconvenience, they can cause months of stress and worse, cost untold amounts of money. 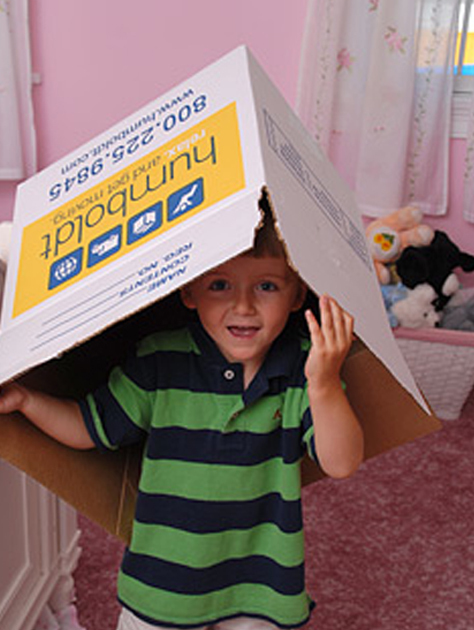 That’s why you need an emergency moving service you can trust. When disaster strikes, Humboldt should be one of your first phone calls. Our professional team has been helping homeowners and restoration companies during these times by moving, packing and storing household goods when time is of the essence. Our team is experienced, trained and ready to assist you when you need it the most. The pack out is stress-free and our team shows up and gets right to work. Our internal team is just as experienced. These emergencies end up having many parties involved such as insurance companies, adjusters, contractors and many others. We have countless hours racked up dealing with all parties involved and know how to get things done, both on-site and the paperwork involved. You also have the comfort of having access to our 100,000 square foot storage facility housed right in Canton, just minutes from Boston. We have traditional climate-controlled storage as well as a highly-rated section for art, antiquities and irreplaceable items that need that extra security. We are Chubb and AXA approved and have one of the country’s highly regarded art moving and storage teams. Your kitchen table and your priceless belongings are safe with Humboldt. What’s more, Humboldt can clean and repair damaged items such as furniture and we have a trusted network of other cleaning and restoration companies ready to help you in your time of need.